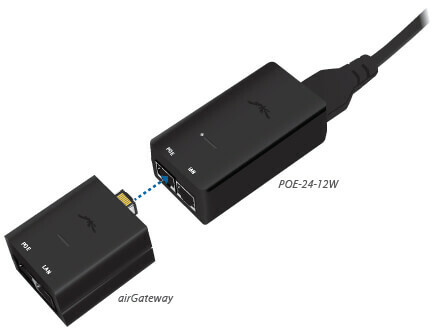 Specific PoE Adapter models are designed to work with the airGateway™. 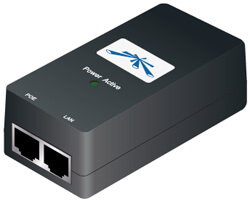 You can deploy the airGateway indoors to connect wireless client devices. 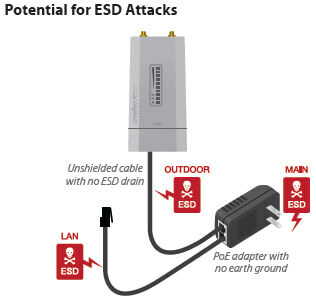 This diagram illustrates the areas vulnerable to ESD attacks in a network. 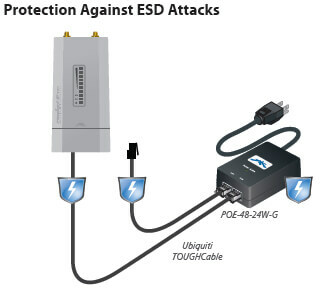 This diagram illustrates the areas protected against ESD attacks in a network. 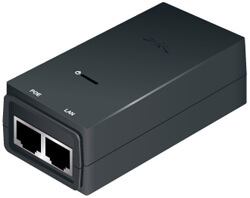 The 15V, 0.8A and 24V, 0.5A models, POE-15-12W, POE-24-12W and POE-24-12W-G, work with the airGateway™ to bridge airMAX connections to Wi-Fi at customer locations. 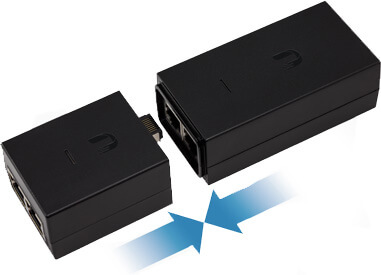 Output Ripple 1% Max. 1% Max. 1% Max. 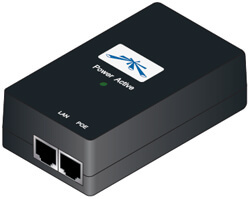 1% Max. 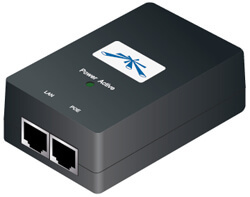 Download the Ubiquiti PoE Adapters Datasheet (PDF).